Dr Wand's classic treatment of the early church is concise, comprehensive and makes use of specialist treatises. The organisation of material and lucid style make accessible what is at times a complex subject. In addition, the book is full of vignettes of prominent personages and curious items of information. 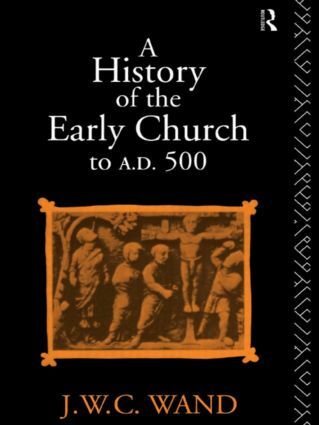 Interesting and informative, A History of Early Church caters for the general reader with an interest in history as well as the religious studies student fow whom it is principally intended.